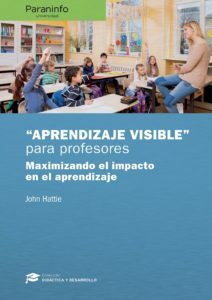 You can now read two of the Visible Learning books in Spanish. 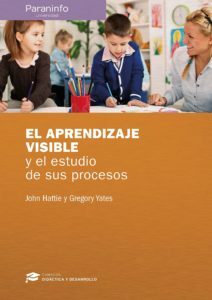 Paraninfo has published “Visible Learning for teachers” and “Visible Learning and the science of how we learn” by Hattie & Yates in Spanish. 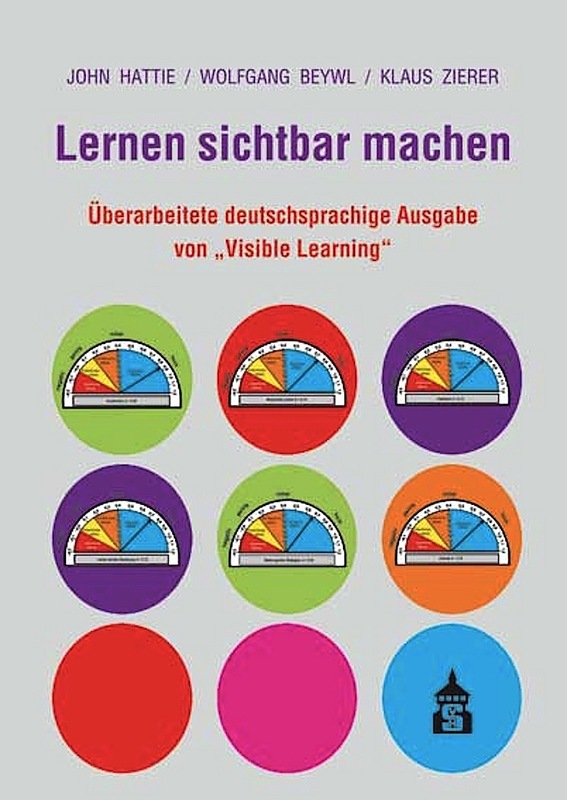 Follow the links to order the books on Amazon or find them in a library.